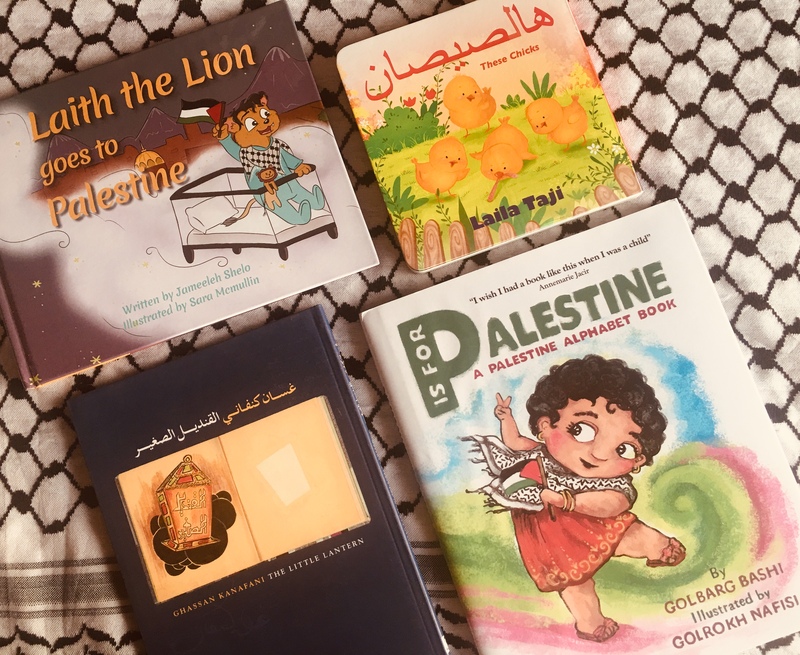 4 delightful children’s books with a Palestinian theme or by a Palestinian author! 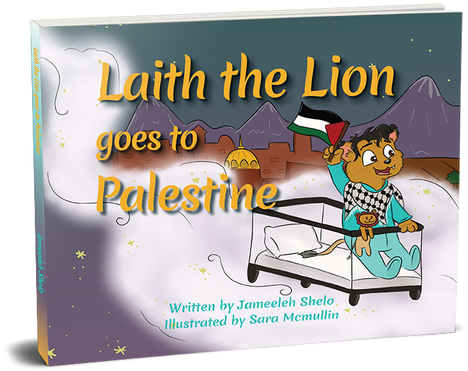 Little lions of any age can join Laith in his flying crib and make new friends in sunny Palestine… It’s a journey of discovery, pride, and warmth that your child will want to experience over and over again. 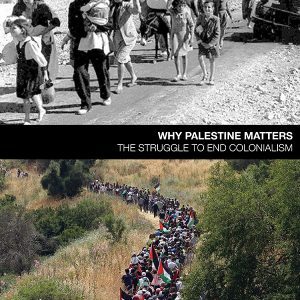 Hardcover, 30 pages. Click here for more details on this book. 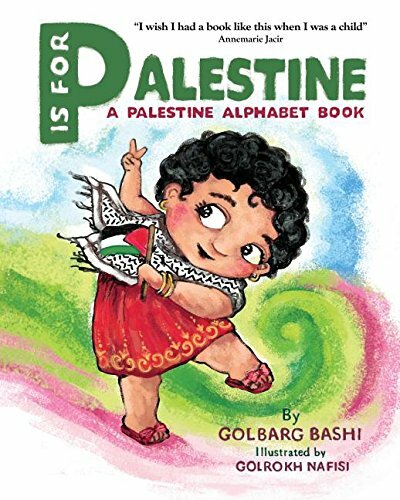 The world’s first-ever English-language ABC story book about Palestine, told in simple rhythmic rhyme with stunning illustrations to act as an educational, colorful, empowering reference for children, showcasing the geography, the beauty and strength of Palestinian culture. Hardcover, 60 pages. Click here for more details on this book. 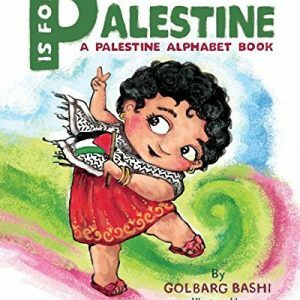 Kids can learn the song and then enjoy reading this book (either as memorization or by recognizing the letters) as an early pre-cursor to Arabic reading! Board book, 9 pages. Click here for more details on this book.